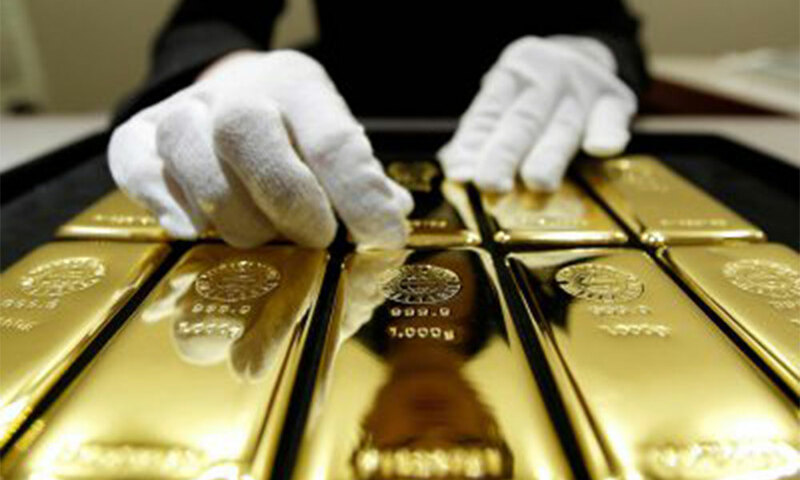 These inspirational self-made millionaires built businesses with nothing less than hard work and sheer determination. 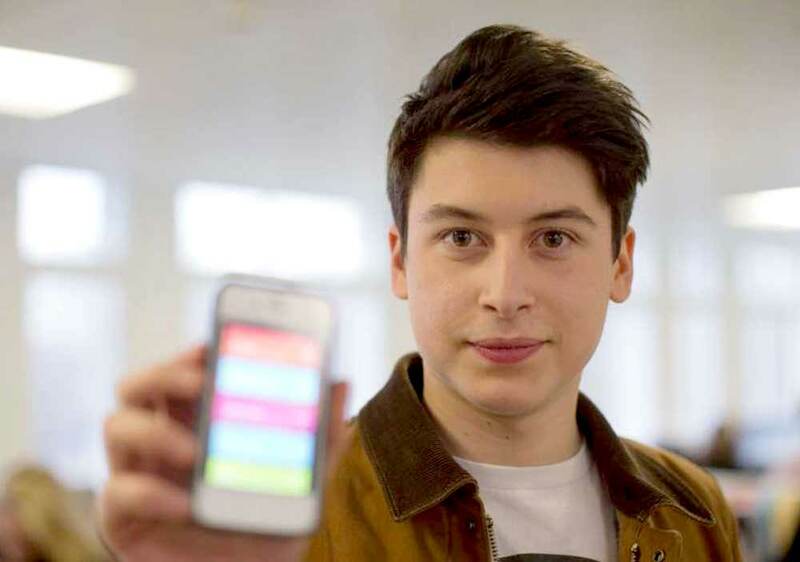 At the age of 15, Nick D’Aloisio wrote an app while sitting in his parent’s bedroom in the UK. At the age of 17, D’Aloisio sold his app Summly – a mobile news summarisation app to Yahoo for a staggering USD 30 million. As one of the youngest millionaires, D’Aloisio is also the world’s youngest entrepreneur to be backed by venture capitalists – having secured seed funding from Sir Li Ka-Shing, Hong Kong’s billionaire, as well as raising USD 1.23 million from celebrity investors, including Yoko Ono and Ashton Kutcher.